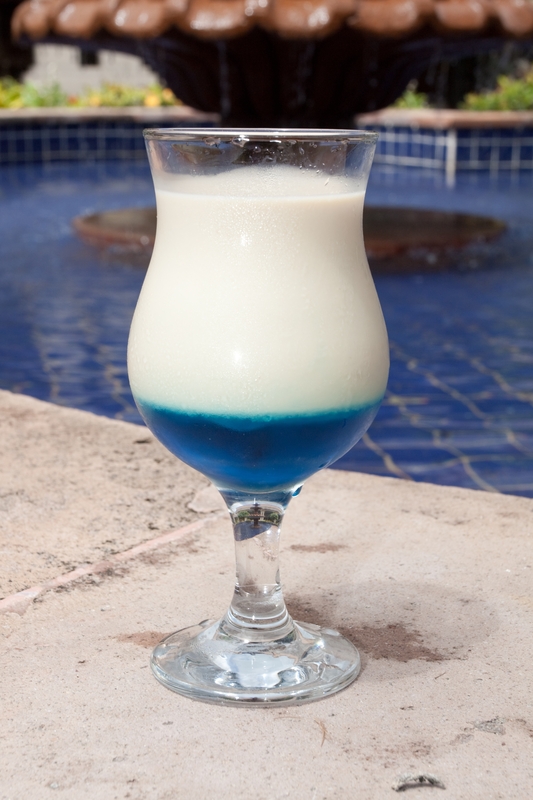 One of the most popular drinks at Now Sapphire Resort & Spa is called the “Mar Caribe”. Just one sip of this topical cocktail and it immediately feels like you’re in paradise. It’s the perfect treat to cool off on a hot summer day. Whether you are trying to re-live your recent vacation to Now Resorts & Spas or just want to create a little bit of paradise into your own backyard, this drink recipe is sure to do the trick! Directions: Blend first three ingredients together with 1/2 cup of ice. Fill glass with Blue Curaco and top with blended drink. Enjoy! This entry was posted in Now Sapphire Riviera Cancun. Bookmark the permalink.